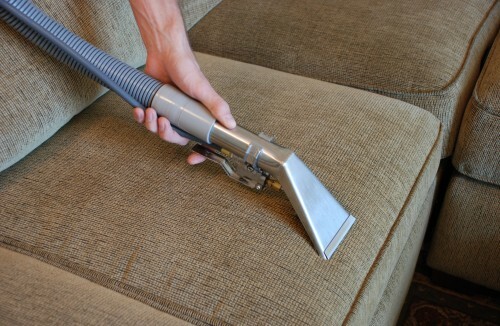 At Cleaning Master we know that upholstery cleaning can be tough and so that is why we are dedicated at carefully inspecting every piece of upholstery prior to cleaning. We will then decide on the most suitable process according to the type of material and degree of soiling. We shall also advise you on how to assist in preparing the area for the furniture cleaning while also making sure that every care will be taken in order to protect the floor covering and surrounding furniture. Got Stains You Can’t Remove? Then Get In Touch Today And We Guarantee A High Quality Service! Every parent and home owner will agree that upholstery makes your house look good and feel better once your upholstery has been thoroughly cleaned. 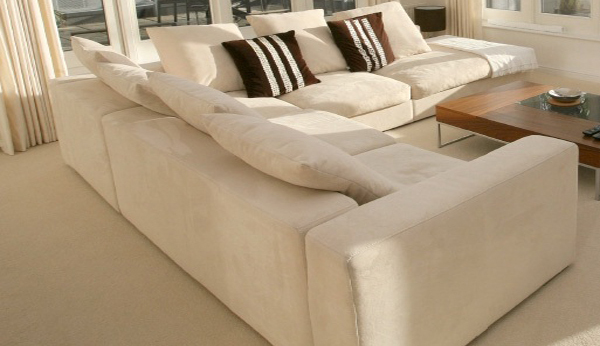 At Cleaning Master we make sure that embedded dirt and ground-in grit is fully extracted from upholstery fibres to prevent damage to them and so it will enhance your furniture’s longevity. 1. 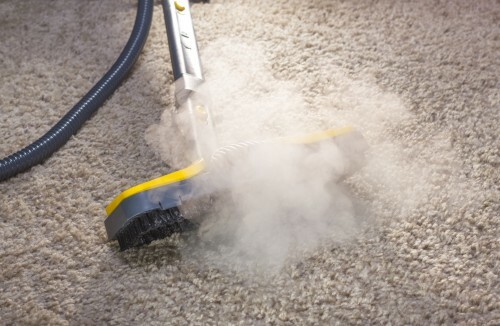 The first and most primary method for cleaning is steam cleaning, quick and easy to service. 2. The second method is dry cleaning; this method is suitable for fabrics that don’t need to be wetted. We will recommend the appropriate professional cleaning and maintenance method for your upholstered furniture. Your total satisfaction is always at the centre of our efforts and we will test a small area of your upholstery to make sure that you will be happy with the results and that no unexpected fabric damage or colour loss occurs. No matter how delicate your furnishings – velvets, silks, damasks, tender chintz – CleaningMASTER can clean it.